While developers of tweaks work on iOS 11.12, hackers are concentrating on iOS 11.2 and versions above. This article talks about another hacker team that discovered powerful vulnerabilities inside iOS 11.2. We’re talking about none other than zLabs. 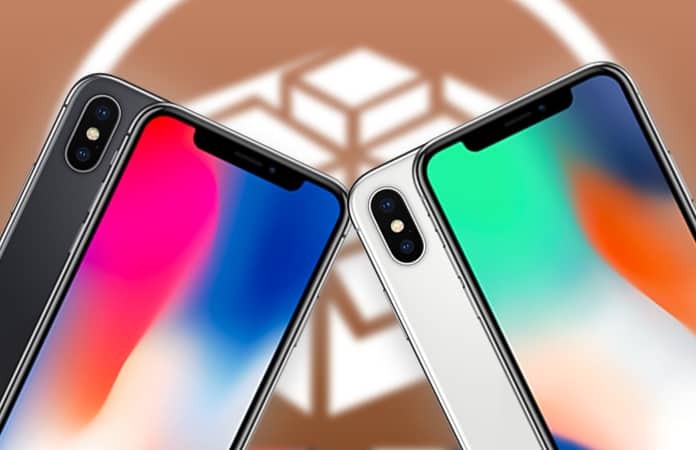 Zimperium zLabs hacker Rani Idan just published two important iOS vulnerabilities on the internet. Nikias Bassen, Evad3rs Dev Team, was also a part of this project. However, renowned iOS security researcher Adam Donenfeld wasn’t a part of it. The project focused on identifying and exploring services that iOS offers access from the sandbox. It enabled hackers to access privilege escalation and discover a sandbox escape. CVE-2018-4087 – allows for execution of arbitrary code in several different deamons. CVE-2018-409 – corrupts memory in the bluetoothd daemon. The vulnerabilities impact mDNSResponder, SpringBoard, Preferences, wifid, Bluetoothd and other daemons. It’s unsurprising that this vulnerability set also impacts tvOS and watchOS, also based on iOS. iOS 11.2, 11.2.1 and 11.2.2. The iOS 11.2.5 version isn’t supported because the bug was patched by Apple in that version. Idan didn’t explain the exact reason for the incompatibility but he may have reported to Apple to get a bounty. Is iOS 11.2 Jailbreak On the Horizon? 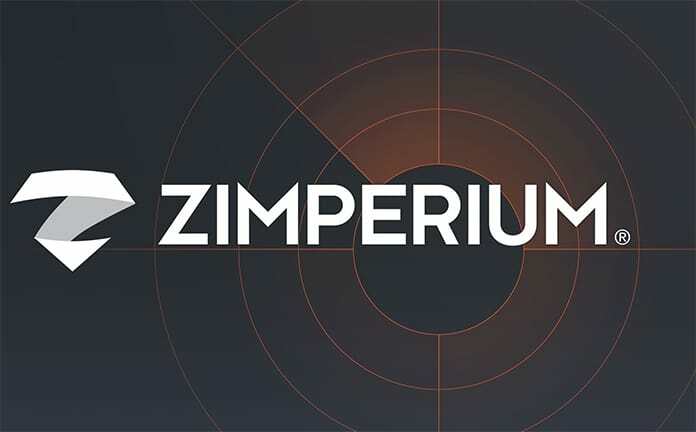 Zimperium is a top notch Israeli security firm. They don’t release rooting or jailbreak tools for an firmware: they do open source and show in hacking conferences. The aforementioned vulnerability can also be open source in due time. This will enable other hackers and community developers such as Sticktron and Coolstar to develop jailbreak tools. Hence, UnlockBoot highly recommends downgrading to iOS 11.2-11.2.2 while its signing window is open.